Can neglect at home cause aggression in children? Has your toddler been lashing out and biting his friends lately? Has your pre-schooler’s teacher been complaining about his atrocious behaviour in class? You’ve tried to correct your child, but the behaviour seems to be getting worse. No one at home hits your child, so what could be causing such a violent outburst in him? Like many toddlers or pre-schoolers, your child maybe displaying the emotion of ‘aggression’. Experts describe this feeling as a way of surviving and protecting oneself from potential harm. While we may confuse aggression with anger, we must learn to distinguish between the two. “While anger is a temporary emotional outburst of frustration, aggression is anger resulting in hostile or violent behaviour; a readiness to attack or confront,” explains Sangeeta Vijayasimha, online child and parenting psychologist at ePsyClinic.com. What causes aggression in children? Toddlers and pre-schoolers are self-centred little humans. They cannot really reason with emotions (especially frustration). They possess limited vocabulary and are trying their best to assert their independence in the world of adults. When an external stressor threatens their sense of self-centredness, they cannot cope with frustration, making them throw a tantrum, or in some cases, lash out violently. 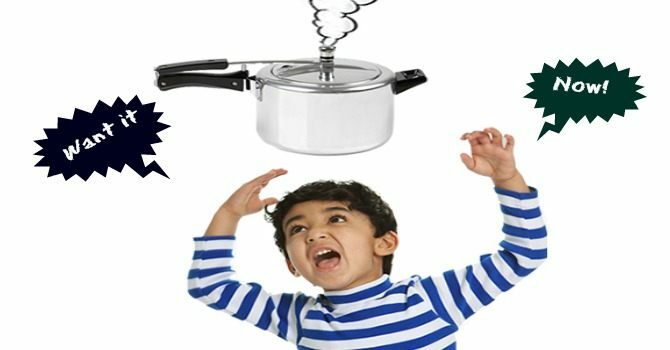 “Kids are like a pot of boiling water with the lid left on. If the steam doesn’t escape, the water will finally boil over and blow its top,” informs Vijayasimha. A child who has been a victim of abuse himself or has witnessed a loved one facing abuse, turns to be aggressive in his demeanour. “Childhood trauma affects young children deeply. Repeated abuse is an environmental stressor which lays the foundation of an aggressive personality,” says Hemangi Naik Kulkarni, social counsellor, Harmony Centre, Navi Mumbai. Yes, neglect breeds an active volcano in your child’s head. Busy parents may not even be aware that they’re neglecting their kids. Small things like failing to look after a child’s basic needs could possibly set off a destructive behavioural trait within him. Children learn by observation. If a toddler is in the midst of a negative environment at home, he imitates such behaviour. “Many a times, an aggressive child shows such behaviour to receive attention from parents, teachers, or peers. When parents ignore the behaviour or unknowingly reward it, they further encourage it,” informs Vijaysimha. Aggressiveness is characteristic in children with developmental disorders like PDD, ADHD, mental retardation or autism. “Even if parents of such children do not display any kind of violence, the underlying condition makes them prone to a destructive behaviour,” informs Ms Kulkarni. Aggressive behaviour in children may be normal, but it can be unpleasant and disturbing for a child and the parent. Finding out what is the root cause for aggression is imperative to be able to treat it and mend a child’s delicate mind. 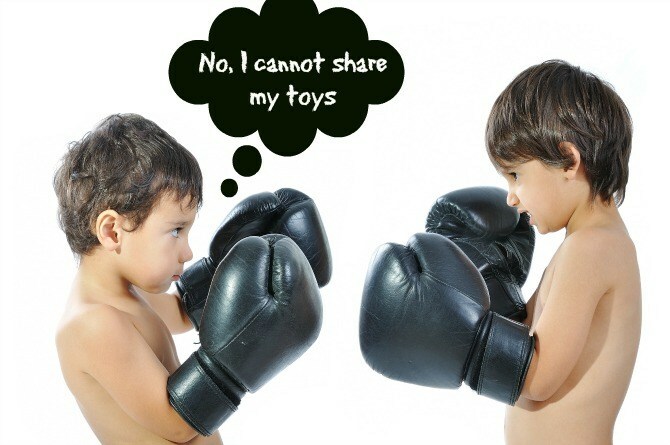 Do you have any questions regarding our post on aggression in children? Please share in the Comment box below.